REMINDER: Re-enrollment contracts were due March 31. Sat., Apr. 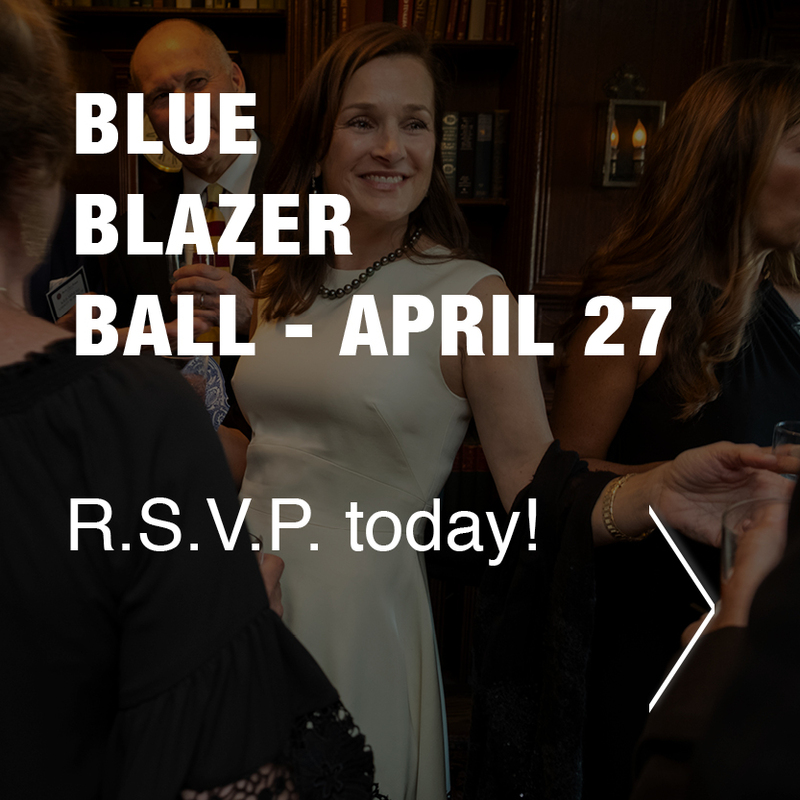 27: Blue Blazer Ball Learn More or R.S.V.P. Registration is open for Online Summer Courses! Get ahead, enhance skills, and reinforce concepts this summer with online courses taught by our own teachers! 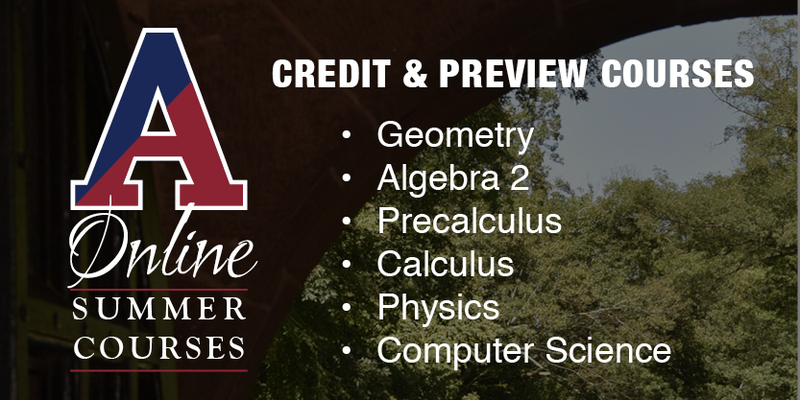 Discover more about our credit, preview, and preparation courses at avonoldfarms.com/onlinesummer! 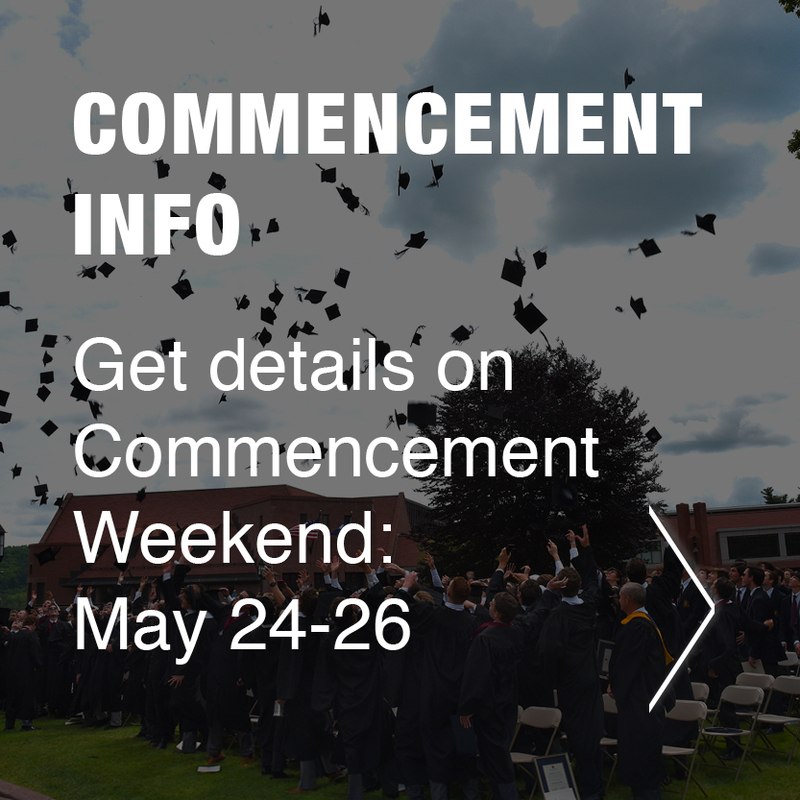 ● Please check your son's Naviance account to verify that we have all of his admissions decisions recorded correctly. ● May 1 is the National Reply Date, and it is a "hard" deadline. Students must deposit at a college by the deadline or risk losing their acceptance. Please remember that depositing at more than one college is not permitted. ● If your son chooses to remain on a waitlist, he still must deposit at another school on or before May 1. If he is accepted off a waitlist, he will withdraw from the first college and then deposit at the one that took him off their waitlist. This will result in the loss of the original deposit. ● Have questions? We can help! Contact your son's College Counselor. ● On Tuesday, April 16, all of the students in the Class of 2020 will attend the HAISSCCA College Fair at the Ethel Walker School. This is a required event for students, and they must use school transportation to and from the fair. We will return to campus before 8:15 p.m. The HAISSCCA College Fair is for students only. ● The College Planning Seminar is on April 27. This is our major college information program for both students and families. We require members of the Class of 2020 to attend and strongly encourage parents of the Class of 2020 to attend. Please register by responding to the College Planning Seminar Class of 2020 Parent Invitation. ● Our college counselors will have a limited number of appointments available for families of students in the Class of 2020 who are traveling from a distance to attend the College Planning Seminar. Please indicate your interest in scheduling a counselor meeting when registering for the event. ● The Connecticut Congressional Delegation will be holding its annual Academy Night for students who are interested in attending one of our nation's premier military academies. 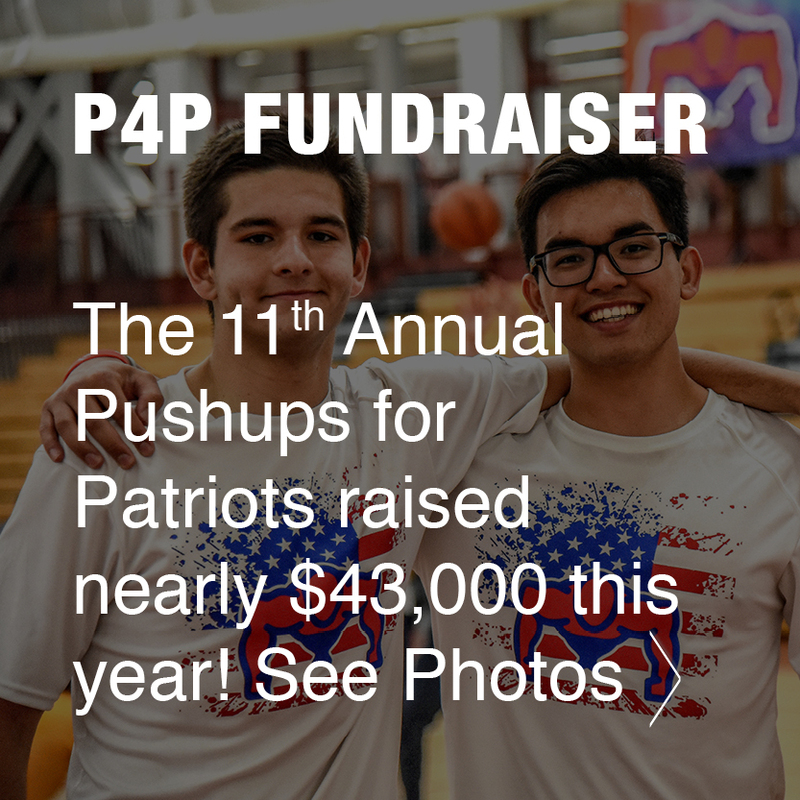 The event will be held on Wednesday, April 24, at 4:30 p.m. at the MG Maurice Rose Armed Forces Reserve Center in Middletown, CT.
● Have questions? We can help! Contact your child's College Counselor. Parents of the Class of 2021 are welcome to attend our College Planning Seminar in order to preview the college counseling program at Avon Old Farms. Please register at Class of 2021 Parent Invitation. Sat., Apr. 13: ACT—Registration is closed. Sat., May 4: SAT and SAT Subject Tests—Your son will need to register with his account by Apr. 24. Please contact the College Counseling Office with any questions.